SAN FRANCISCO (CN) – In a decision that could trickle down to other giant retailers operating in the Golden State, the California Supreme Court said Thursday that Starbucks should be paying workers for menial tasks like closing and locking up stores. 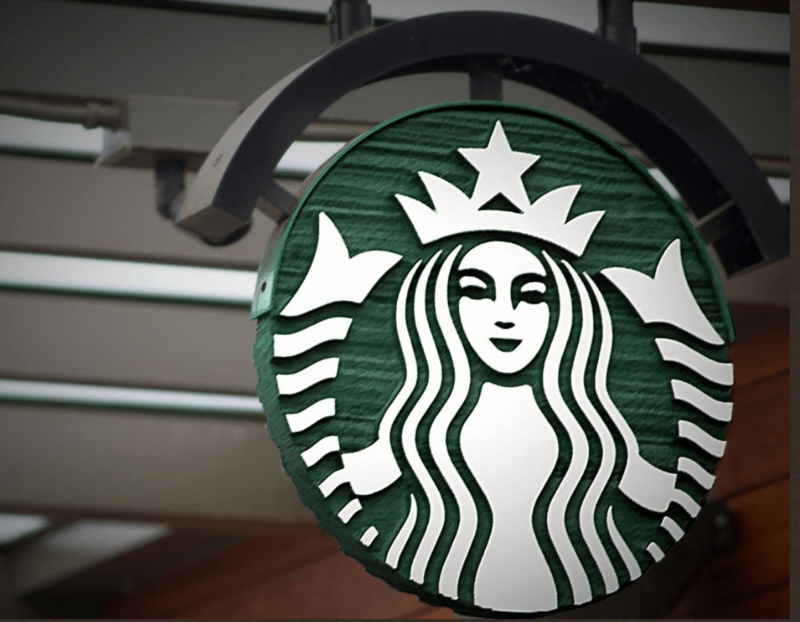 A class of hourly workers sued Starbucks in Los Angeles County in 2012, saying it regularly requires employees to clock out before actually finishing their shifts. Lead plaintiff Douglas Troester guesses he was stiffed four to 10 minutes’ pay each shift and that Starbucks owes him $102 over a 17-month stretch. He argued that on a daily basis he had to set his store’s security alarm, lock doors and make sure employees found their rides safely – all after officially clocking out. The seven-justice panel roasted the Seattle company Thursday, unanimously agreeing those minutes “add up” for minimum and low-wage workers. “This is enough to pay a utility bill, buy a week of groceries or cover a month of bus fares,” wrote Justice Goodwin H. Liu for the panel. The Ninth Circuit directed the state’s high court to weigh in on whether a longstanding federal law allowing businesses to excuse small amounts of time from paychecks falls in line with California’s stringent employment framework. At issue for the San Francisco-based high court was the federal “de minimis doctrine,” which was enacted in 1961 and doesn’t require payment for bits of off-the-clock work. In court Starbucks said the doctrine, which is supposed to be used sparingly and not arbitrarily, should apply to Troester and its thousands of California employees. But the justices said California employment law doesn’t explicitly mention the federal law and that Starbucks can’t cite “statutory or regulatory history” to prove the Legislature meant to adopt de minimis. In a statement, Starbucks indicated its displeasure with the justices’ answer to the Ninth Circuit. “But what we must avoid in addressing these concerns – and in construing the body of law the majority opinion interprets today – is building a rickety skyscraper on a muddy swamp by relying on an administrability rationale too precarious to offer much meaningful analytical structure to a rule of reason,” Cuellar wrote. The class action appeal must still be decided by the Ninth Circuit.